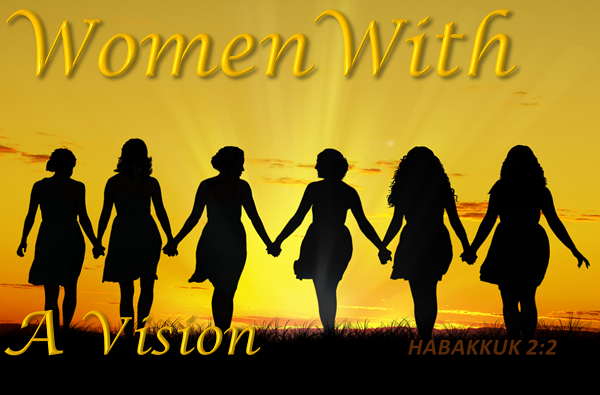 Our mission is to pour the Word of God in every woman we come in contact with and to help and encourage all women to walk in what God has called them to do. Koinonia is a Greek word that occurs 20 times in the Bible. It's primary meaning is "fellowship, sharing in common, communion". The first occurrence of koinonia is Acts 2:42. Christian fellowship is a key aspect of the Christian life. Believers in Christ are to come together in love, faith, and encouragement. That is the essence of koinonia.